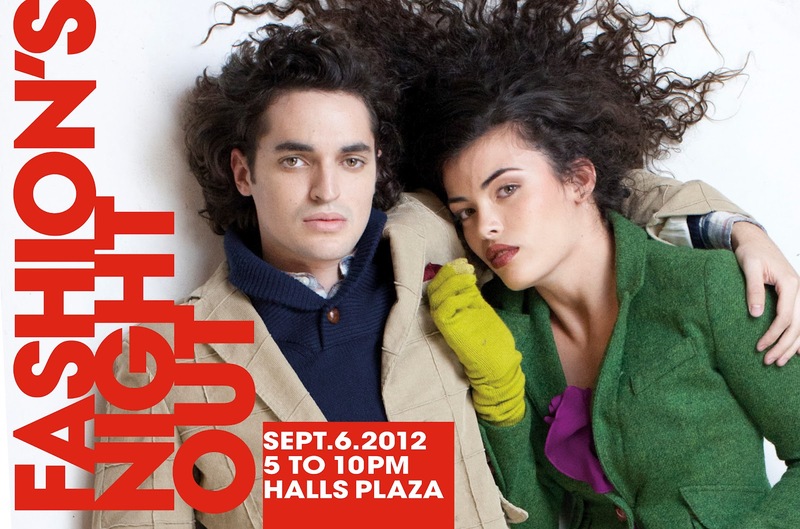 26 east: fashion's night out - with halls! dj mike scott, a bar method demo, drink samples from snow & co. and lots of gifts-with-purchase! plus a styled form by yours truly (with a bit of a twist! ), along with others by area bloggers, that will be on display for shoppers to check out. more details to come, but if you're in the area, plan on joining us on september 6th at halls plaza for a little food, a lot of fun and some killer fashion of course. get more info about the event on facebook. dress to impress & we'll see you there!